There’s relief available for users who applied a recent Java update that stopped some web applications from being able to launch. The issue only involves a number of Web Start and Applet applications, and not any client or server-side software, according to the blog. The new Java update “is not a security fix or Critical Patch,” the blog states. Administrators should direct their users to download and install the update, Oracle added. The blog also describes a manual work-around users can take if they’re unable to upgrade Java. Those in such a bind should open their Java control panel, select the Java tab, then click “view.” Once there, they should enter the number 7 in the area marked “runtime parameters,” and then backspace over it, according to the blog. 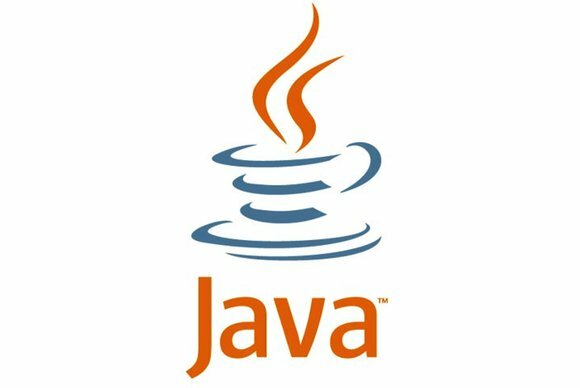 While the issue resolved by Java Update 67 doesn’t involve security, Oracle has faced pressure from community members following the discovery of high-profile vulnerabilities in the widely used programming language, which it gained control of through the acquisition of Sun Microsystems in 2010. Last year, Oracle’s head of Java security promised the company would fix Java’s issues and step up its community outreach efforts. Oracle’s most recent quarterly Java security update, issued in July, contained 20 fixes. That total was down significantly from the 37 Java fixes shipped in the April update and 36 issued in January.